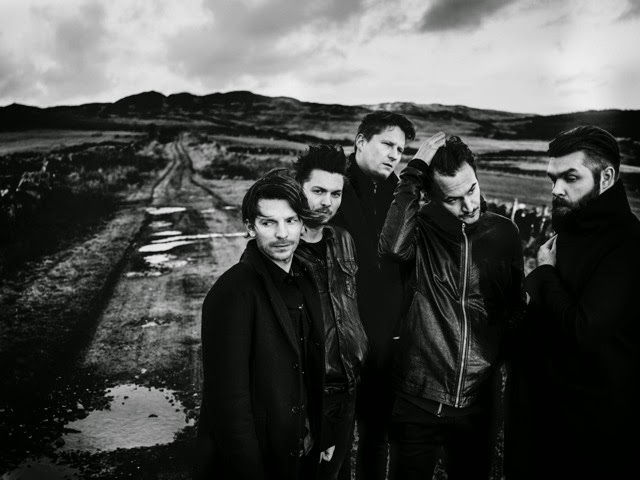 Following its Zane Lowe premiere via his Beats radio show, Editors have shared an accompanying video to their pulsating new single Life Is A Fear. Casting vast vocal elements over its glacially aesthetic backdrop, the track's unforgiving bassline and dazzling melodies bring together a hybrid of their past styles as they prepare to step in to a brand new light. Working with Rahi Rezvani for all their visual output on their fifth album 'In Dream', the video's shard light and flashing imagery perfectly partners with its light and darkness theme. Editors will release their new album 'In Dream' through Play It Again Sam worldwide on 2nd October 2015.